So you just got engaged and you already have looked at what feels like a million websites. You are at the point that you are feeling a little over-whelmed (believe me I was there once too). So first things first grab your favorite food and treat yo' self (yes, like in Parks and Rec.). Now that you feel like you treated yourself let's get right to the good stuff. Whats the process of booking? First things first, we facetime and talk all about your wedding and the important things in life (aka amazing spots to eat at). Then I send you custom packages catered to your day. After that a retainer fee of 450 dollars and a signed contract is due to secure your date. Then boom you are booked and I'm over here doing a happy dance! Will you help us with our timeline? Of course, I will! When you hire me you are hiring your biggest cheerleader for your wedding day. I want it to be the best day ever for you, so I am here to help you with anything you may need that day. I can help you find an airbnb to stay at, vendors to hire, colors to use for your bridesmaid dresses, the timeline for the day and so much more! I love going over & beyond for my couples and am always there for you day or night with any questions that you may have. 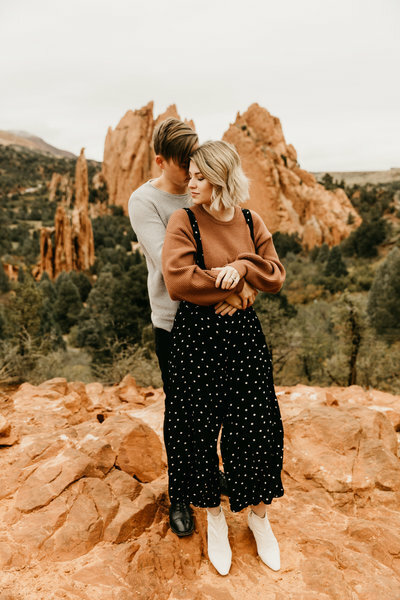 What counts as an elopement? Any wedding that has under 15 people in it. Any amount over that will be charged as a regular wedding. 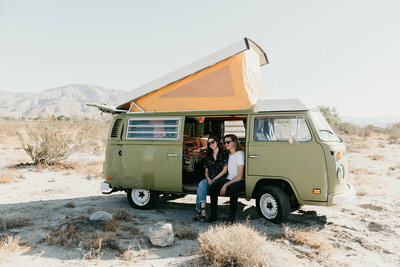 Do you have a fee for travel? I do my research based off where your wedding is located and how much money it takes for me to go there. Then I add it into my main package price so that it is one less thing for you to worry about. Do we get all the pictures? You will get the number of edited photos that are offered in the custom package that you choose. The raw files are not given since you are hiring me for both how I shoot and how I edit. 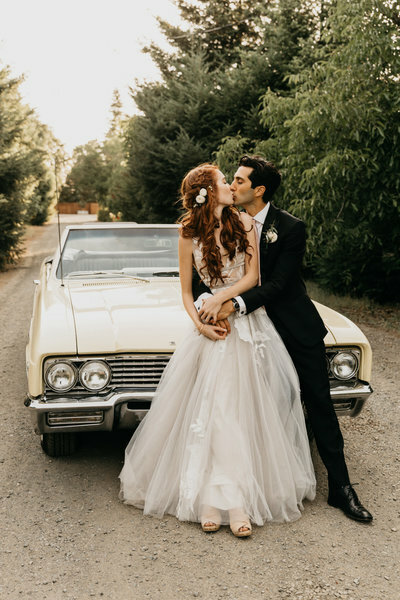 How long until we can make everyone jealous on Instagram with our amazing wedding pictures? I will send you a preview of about 15 pictures 1-2 weeks after your wedding so you can see the goods right away. Then after 6-8 weeks you will get the full gallery and will not be able to stop looking at them from that moment on. Have more questions? Jump on the booking form and fill it out with any questions you may have. I will be in contact with you within a couple of hours of receiving your form. I can even jump on facetime with you that same day to talk about anything and everything with you! We are in love with the pictures and can't wait to hang them in our future home! Jana was so friendly and professional. We are in love with the pictures and can't wait to hang them in our future home! Her unique style is definitely something to grab hold of. We shared lots of laughs and she makes you feel so comfortable! 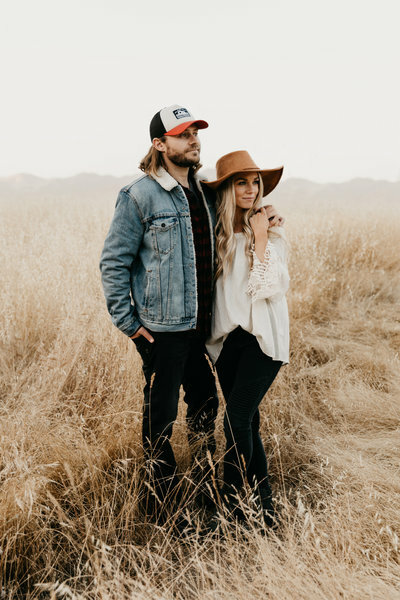 A session with Jana is a dream come true when it comes to doing a couples shoot. We shared lots of laughs and she makes you feel so comfortable! When we got the pictures back we could not believe how beautifully she captured our expressions and love for each other. Working with Jana is a joy! She is sweet, professional, and creates truly beautiful art. She has such a skill and Ability to catch raw moments! She is not only a great photographer, she is a great friend to all of her couples! You will feel encouraged and loved. She will also make your session amazing and make you feel beautiful too! I am impressed more and more every time I get a session back from Jana. She has such a skill and ability to catch raw moments! Jana's work clearly speaks for itself! What you don't get to see is what an amazing person jANA IS! Jana's work clearly speaks for itself. What you don't get to see is what an amazing person Jana is! She is so great to work with, so fun and makes you feel so confident and comfortable. Its one less detail you have to worry about. You just know, that no matter what chaos comes up, your photos will be stunning! She was punctual, took direction easy, was very aware of what we wanted, and was amazing at time management. She knew exactly how to get the photos we wanted and I loved the flare she brought to my photos. I would highly recommend her to anyone! We will cherish these photos forever! Jana's Kind and loving personality helped me and my hubby feel comfortable in front of the camera! Jana was so fun and easy to work with! Her kind and loving personality helped me and my hubby feel comfortable in front of the camera. She is so talented and we loved every single photo she captured. We will forever cherish them forever. 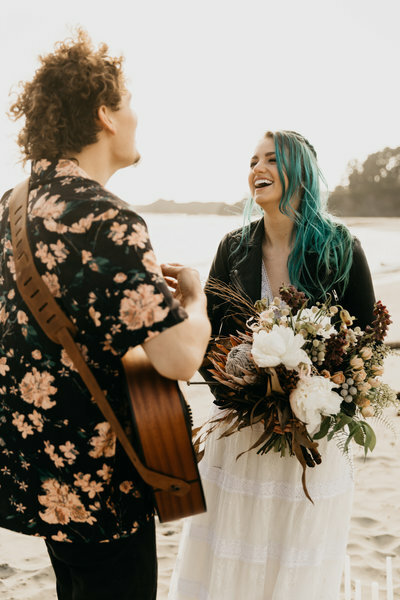 She did an amazing job capturing our love exactly how it is and we had the best time with her! 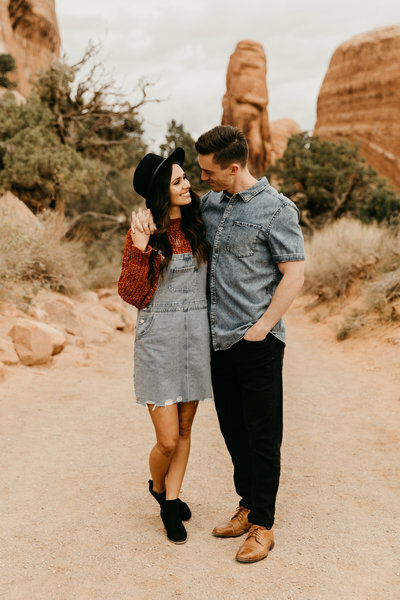 Jana also communicated so thoroughly from the moment we chose her to be our photographer she sent us a location and outfit guide, helped us coordinate colors and checked up on us several times to make sure everything was set. Jana is one of the sweetest people you will ever meet. She truly loves what she does and it shows in her work. 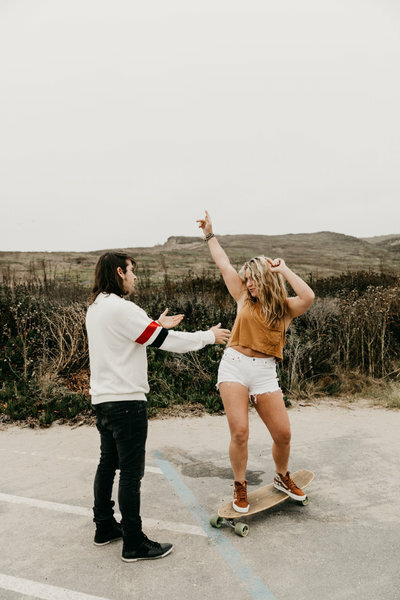 My fiance and I felt a little uncomfortable getting in front of the camera but she has so many little tips and fun ideas to get you to loosen up and enjoy the moment. 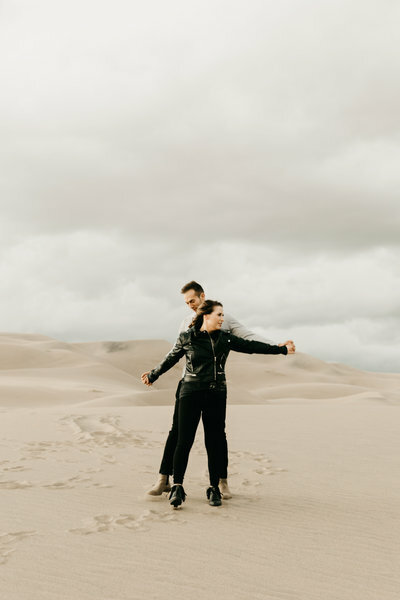 Jana also communicated so thoroughly from the moment we chose her to be our photographer she sent us a location and outfit guide, helped us coordinate colors and checked up on us several times to make sure everything was set. She made our experience perfect! When I first got engaged I knew I wanted jANA TO TAKE OUR PICTURES! When I first got engaged I knew I wanted Jana to take our pictures. 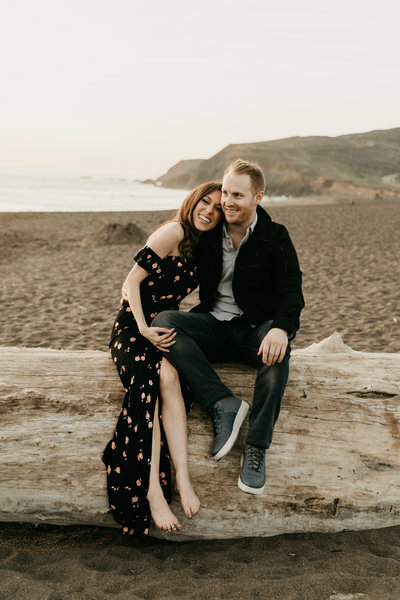 We had so much fun at our engagement session but our wedding was so much better! The day was so chaotic at times but Jana was able to calm my nerves about the logistics, get people situated all while getting some beautiful shots of our wedding! She came organized and ready and was the perfect choice for our once in a lifetime day. I cannot thank Jana enough for having the ability to get people to feel comfortable in front of the camera. By far my favorite shoot of all time! Shooting with Jana was one of the most comfortable, fun loving shoots I have every experienced! My boyfriend never being in front of the camera before said he never felt more comfortable l with someone taking his photos of him in such a natural state. 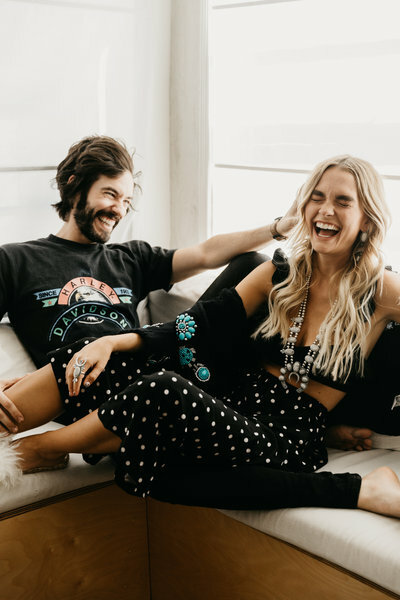 The shoot was filled with laughs. I cannot thank Jana enough for having the ability to get people to feel comfortable in front of the camera. By far my favorite shoot of all time! I'm not sure if this is always supposed to be the case with engagement photographers but I feel like I just got the trifecta of a new best friend who gets just as excited about sol food and Acre coffee shop as I do. I'm not sure if this is always supposed to be the case with engagement photographers but I feel like I just got the trifecta of a new best friend who gets just as excited about sol food and Acre coffee shop as I do. She is also a sister who obsesses over Needtobreathe and a magical Santa that makes it feel like an extra Christmas when she delivers her photos. Jana's pictures are soooo beautiful! !She Picked the Perfect place to shoot! Jana's pictures are sooo beautiful!! This was such a fun photoshoot! She picked an amazing spot to shoot in and definitely made us feel super comfortable in from of the camera and look so natural! If i could use only one word to describe our time shooting with Jana it would be joy! If I could use only one word to describe our time shooting with Jana it would be joy! Jana made us immediately feel right at home so when it came to taking pictures Joe and I could easily be ourselves. Our photos came out spectacular because Jana took the time to make us feel beautiful and loved! She was so sweet and made us feel so comfortable! Jana was AMAZING! She was so sweet and made us feel so comfortable! Not to mention the pictures turned out PERFECT!! Jana was so great to work with! When we got to our destination and the weather was less than ideal, she saw it as an opportunity, and made it work for us. Jana was so great to work with! When we got to our destination and the weather was less than ideal, she saw it as an opportunity, and made it work for us. Even my husband, who hates getting his picture taken, said he had a fun time during our shoot with her! The edits were stunning! I would highly recommend her for a couples session!!! It was the most amazing experience and honestly really encouraging for our relationship too- there's something fun about being instructed to kiss your spouse all over your home! Having Jana over for an in home session was such a gift! It was the most amazing experience and honestly really encouraging for our relationship too- there's something fun about being instructed to kiss your spouse all over your home! We had a great time together with her and felt super comfortable and LOVED the photos she gave us! The turnaround was super quick and we are feeling nothing but blessed to have our current season of life captured to look back on. On my wedding day she not only was my matron of honor, but she also was the photographer. She was able to do both jobs flawlessly! I may be biased because Jana is my sister, but she is such an amazing photographer! On my wedding day she not only was my matron of honor, but she also was the photographer. She was able to do both jobs flawlessly! I don't normally like my photos being taken but she made it so easy. 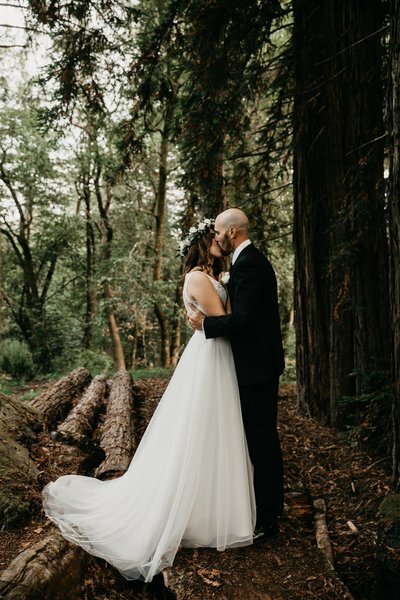 I loved the photos from my wedding day! She has a knack for making people feel comfortable in front of the camera. She is amazingly talented!